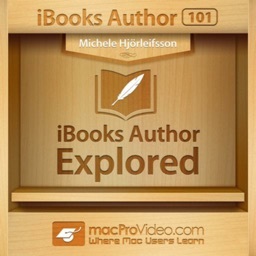 Course for iBooks Author 101 by Nonlinear Educating Inc. 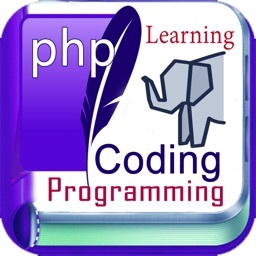 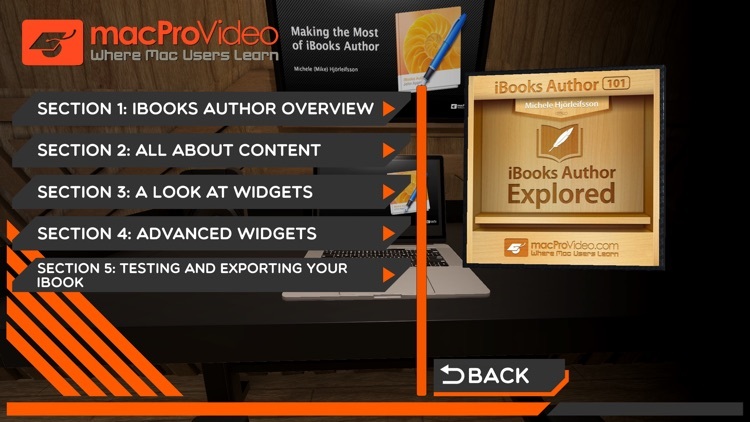 When it comes to publishing electronically, the iBooks Author software allows authors to create dynamic, interactive content for iOS devices. 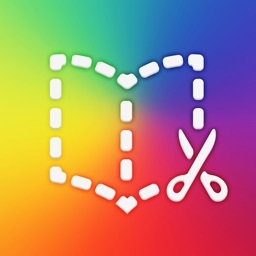 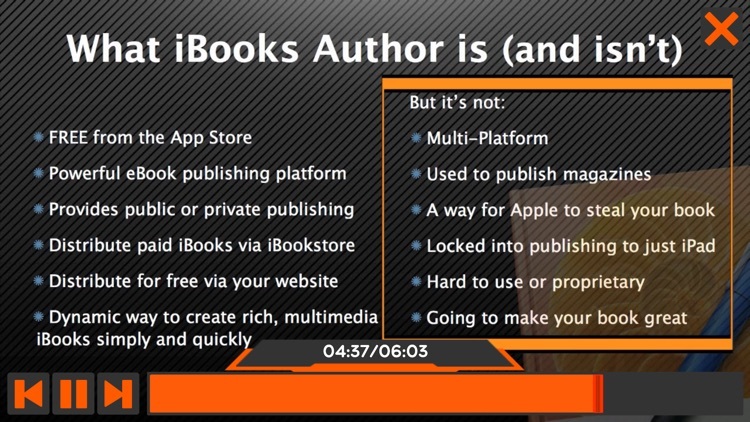 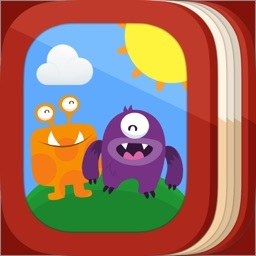 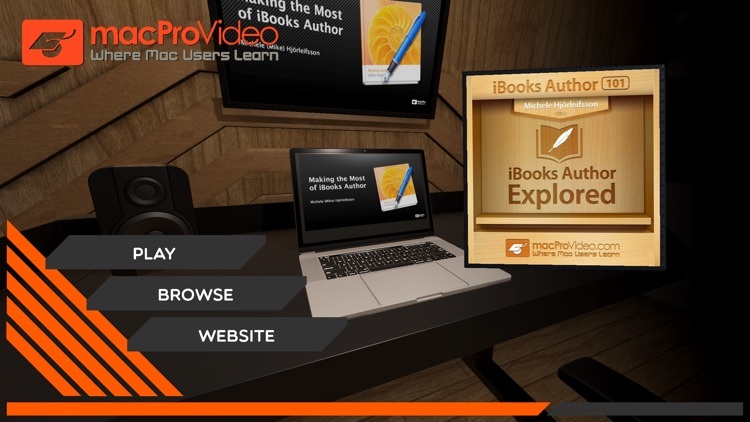 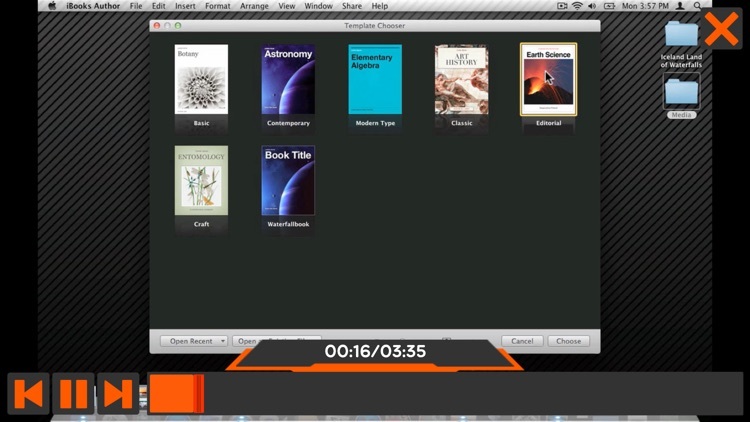 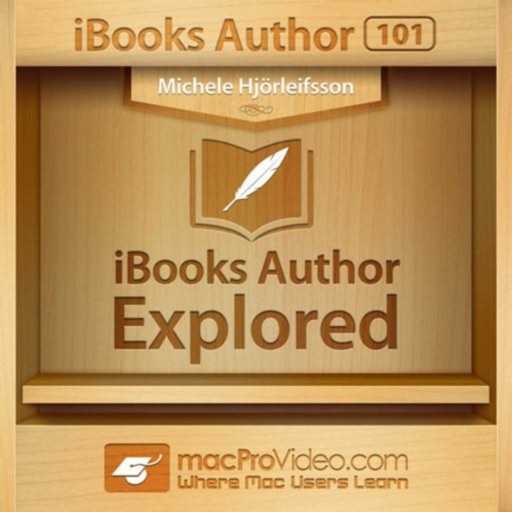 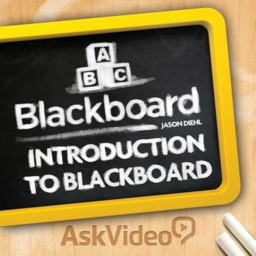 In this basic exploration COURSE of iBooks Author, Michele Hjörleifsson brings his electronic publishing expertise to show you the many ways this clever application can assist you in creating gorgeous ibooks that bring together text, video, images, and more.